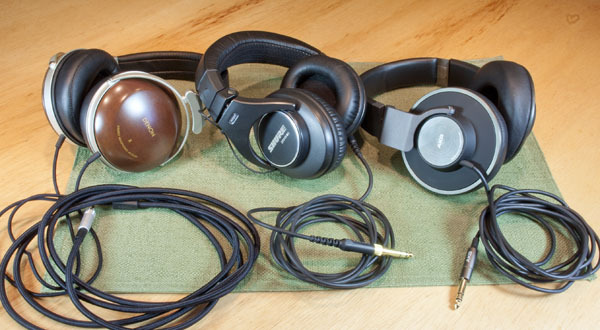 Headphone Journey, a diary of my headphone listening and purchasing experiences. 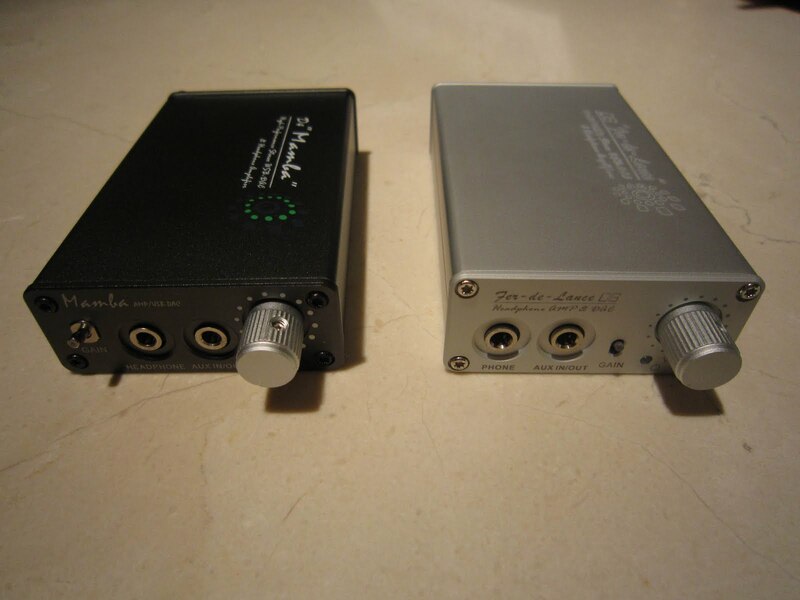 Yesterday returned to Mexico with my JLH 1969 Headphone Amp and TDA1387 x8 DAC very excited to get the equipment setup. First listen was Sony MDR-7506 > JLH 1969 Headphone Amp > TDA1387 x8 DAC > MacBook Pro. I was immediately disappointed the Sony MDR-7506 and MacBook Pro had a grounding hum that was bothersome. 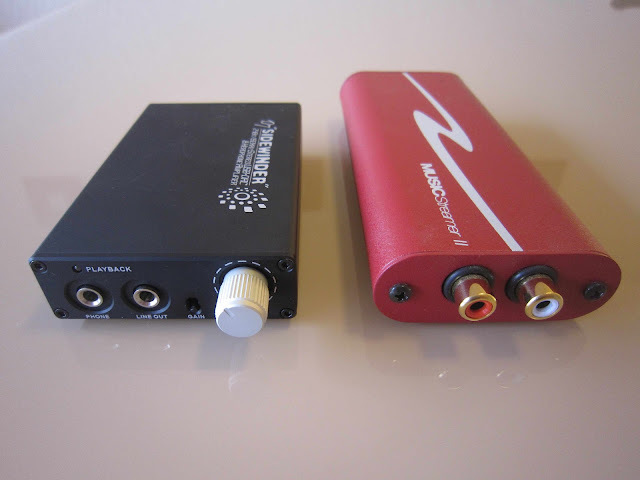 Next tried Denon D2000 > JLH 1969 Headphone Amp > TDA1387 x8 DAC > MacBook Pro. 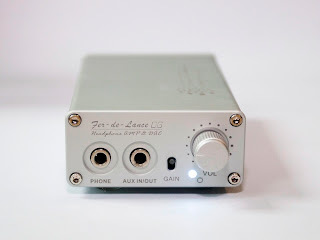 Same issue grounding hum, believe the Denon D2000 and Sony MDR-7506 impedance is too low for the JLH 1969 Headphone Amp. Then got Volumio working on Raspberry Pi 3. Listening directly out of the Raspberry Pi 3 was a disappointment. 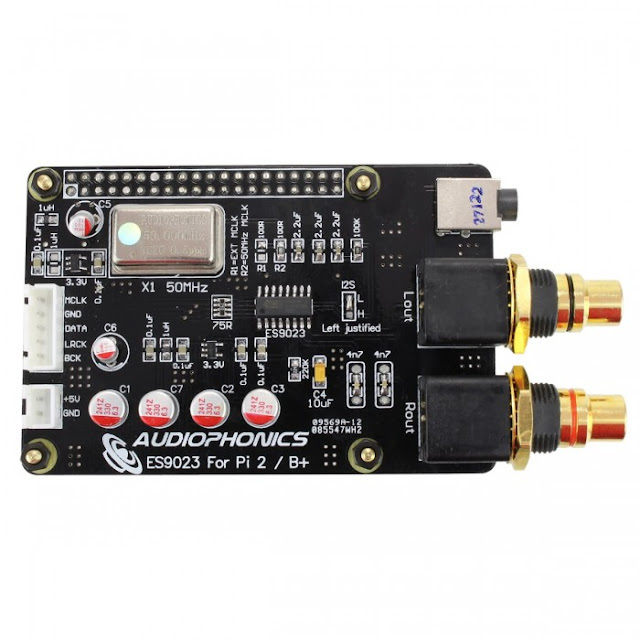 Then got Audiophonics DAC ES9023 V2 TCXO > Raspberry Pi working, gone was the grounding hum. The sound quality was a large improvement, not as musical as TDA1387 but a big improvement. I miss the laid back sound of the DT770 and the TDA1387. Next will setup Digi + Pro with TDA1387. WiFi > Linn Jazz > Raspberry Pi 3 > TDA1387 x8 DAC > JLH 1969 Headphone Amp > Sennheiser HD650 No grounding hum, wonderful musicality of the TDA1387. Hard to believe the ES9028 and the Ian Fifo will sound better than this ! DT770 250 ohm > JLH 1969 Headphone Amp > TDA1387 x8 DAC > MacBook Pro. Sounds natural and easy, not the largest sound stage, not that large a range, great left / right separation, very musical. 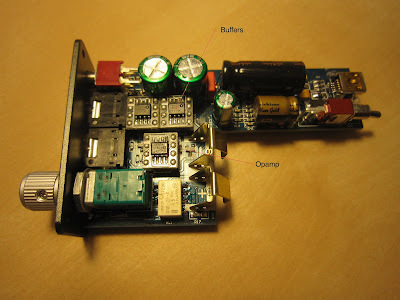 DT770 250 ohm > JLH 1969 Headphone Amp > HiFiBerry DAC+ Pro > Raspberry Pi. Sounds small, not rich, compressed and confused, all the information is there, but not musical. Really didn't expect the D7 to sound so much better than the D4 with Topkit. Listening side by side, the D7 is so much quieter. The back ground is dead silent compared to the D4. Before listening to the D7 had not realized how much "noise" there was in the quiet passages of the D4 or the headphone jack. The D7 the quiet and sound stage is bigger and the instruments more detailed than the D4. Error Message of "drawing too much power.."
While in HK also visited Kingsound, not as good selection as Mingo's and can't demo. If you are in HK, check out Mingo's ! I have been looking forward to this comparison. 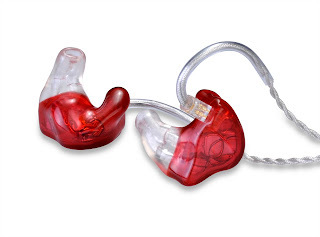 How does a $950 IEM compare to a $350 IEM? At first, going back and forth between the two, I was disappointed in the T1. I missed the bright lively sound of the UM3X, then I realized that the UM3X were overly bright. 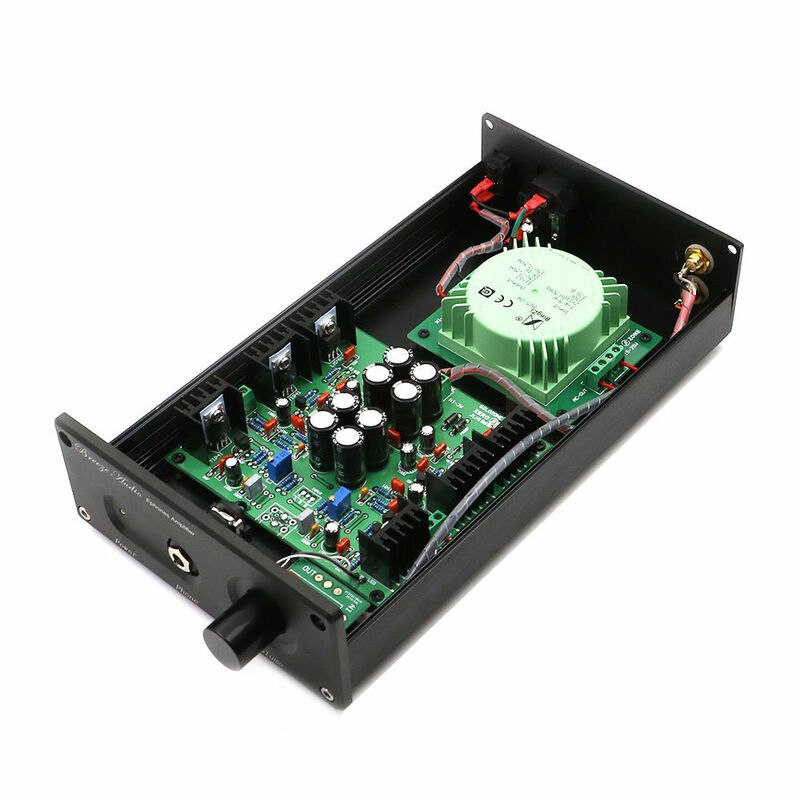 The T1 is musical, reproducing the music as it was recorded, where as the UM3X makes almost any music sound good. There is a noticeable straining of the T1 to have clean separation between the three armatures. Going between the two, I wanted to go back to the T1, it might not be as fun sounding, but it is a really rich musical experience. With the T1I feel like I am sitting in a leather chair, oriental carpet on the floor, listening to my Thiel speakers. Hard to believe the sound quality is coming from an in ear monitor. After listening to the two, I would say the T1 is an in ear monitor and the UM3X is an earphone. It is amazing, that with the T1 I can hear Coltrane's fingers on the keys of his sax! It is easy to put in and take out the UM3X, comfortable to wear. 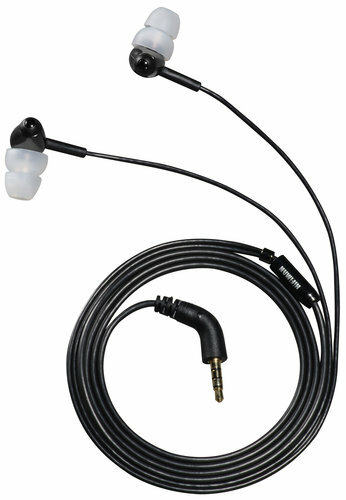 The T1 is a pain to get into my ear and take out, but once they are in my ear I forget about them, amazing comfort. The UM3X is really fun, great for listening to music, but not a piece of reference equipment. When I put in the T1, feel as if I am listening to a performance. I now realize that isolation has big impact on sound quality, if you can separate the listener from the ambient sounds, you can create a more musical experience. The T1, has amazing isolation, the UM3X fair to good. More of a reference sound than UM3X, "notice more of the music"
Today I took the plunge and ordered custom In Ear Monitors. Visited Dr. Craig A. Kasper of Audio Help Hearing Centers, very nice guy and very knowledgable. I had planned on ordering the Westone ES5 in clear with 50" black cable for $950. Dr. Kasper said IEMs are in two camps hard silicon and soft silicon, the Westone ES5 are of hard silicon, although they have a soft silicon coating on the ear canal section. He expressed concern about Westone and the recent sale of the company. After some conversation Dr. Kasper recommended the ACS T3 £249 ($388USD), he feels five armatures is too many and only muddies the sound, saying the seal is more important than the number of armatures. The T3 is a three armature IEM and does not have a removable cable, although the cable is made of a kevlar coated material. 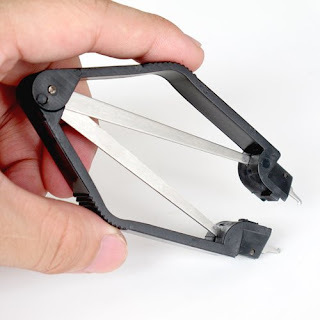 ACS is a British company with offices on Long Island.Saying it is not possible to have five armatures separate the frequencies, and one, two or three armatures is better than five or more. 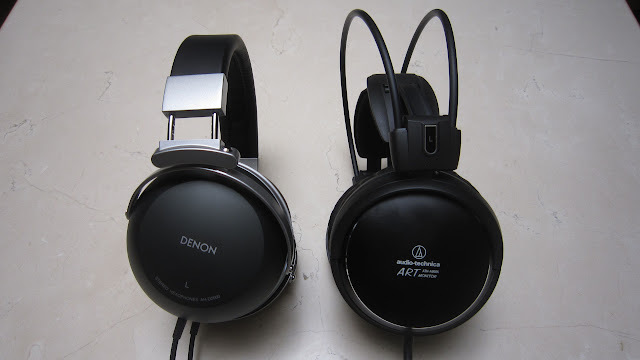 He offered to order both the ACS T3 and the Westone ES5 and let me decide between the two. I found Dr. Kasper through an article in Stereopile, by Wes Phillips. I was told to request an open jaw impression as the ear canal changes shape with an open jaw and the fit will be better with an open jaw. Dr. Kasper recommended an open jaw for the ES5 and a closed mouth for the T3. Al Jarreau and Dave Matthews are clients of Dr. Kasper, being a musician, he enjoyes working with musicians. We spoke about Etymotic and their "reference sound" and the mistake that is Dr. Dre Beats. We talked about Headfi and the flying opinions and the lack of transparency. Great IEM, best I have heard. Only lasted two weeks, then left ear stopped working and returned. 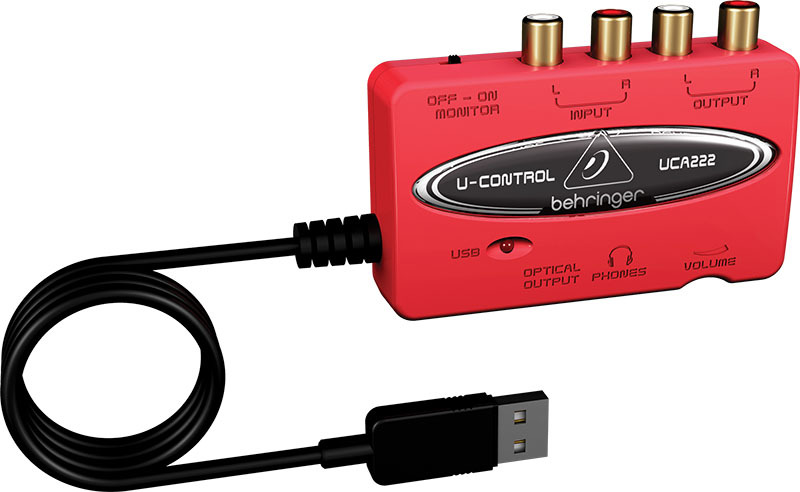 A few cool features, wired for balanced amplifier, comes with extra cables for non balanced play back. Also can be worn over the ear or with wire coming down. Have started opamp rolling in the iBasso D4, need to use an PLCC Extraction Tool to remove the opamps. Purchased D4 Topkit with optional L/R opamps. Sound Quality has a larger soundstage, seems more powerful than before and "natural sounding", like the sound opened up and more musical. 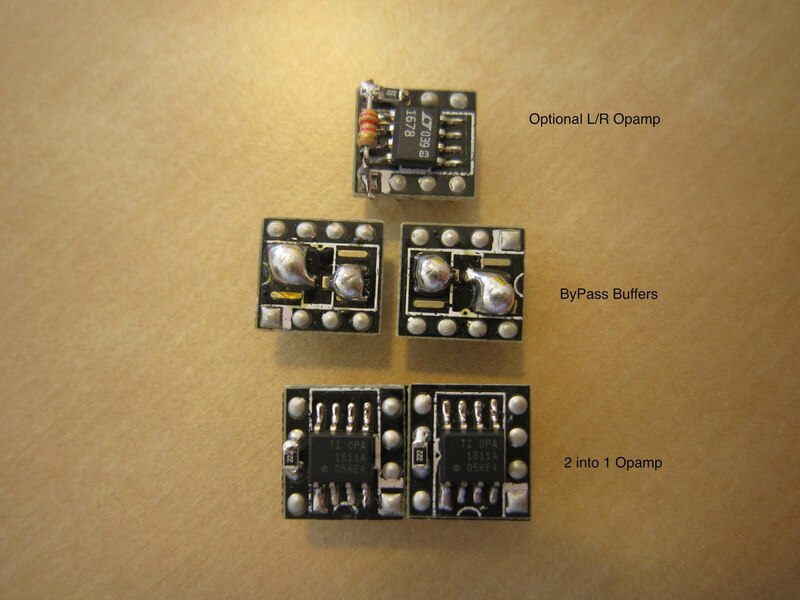 Still need to try the optional L/R opamp. Behringer UCA 222 - For $30 what a great deal! The Sennheiser HD201 and UCA 222 may be the perfect $50 setup. Not very loud and not as musical as the uDAC, but detailed and fun. Not as powerful as iBasso D10, not as detailed, not as spacious, but a 10th the cost, pretty darn good! iBasso D6 - Silver, still deciding if I like the silver, I ordered in black and silver arrived. Switches more solid feeling than the D4. Potentiometer quiet on turn on, Gain and Battery / USB switches quiet. On first listen, D4 sounds more powerful with more air than D6. Smaller soundstage than D4, more intimate sounding. More analytic sounding than D4 and a little "brittle" sounding.